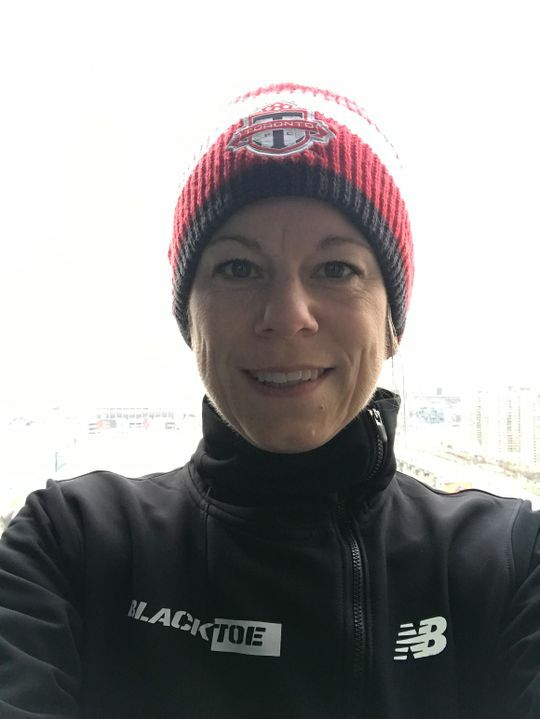 BlackToe Women's NB Winterwatch Jacket - BlackToe Running Inc.
Winter-proof your running routine with the women’s BlackToe NB Winter Watch Jacket, made to brave harsher winter elements with a rugged wind- and water-resistant outer layer that remains adaptive enough to adjust to your agile movements. NB Heat brushed back fleece fabric offers added insulation that helps retain warmth, and side body zip vents help it breathe. 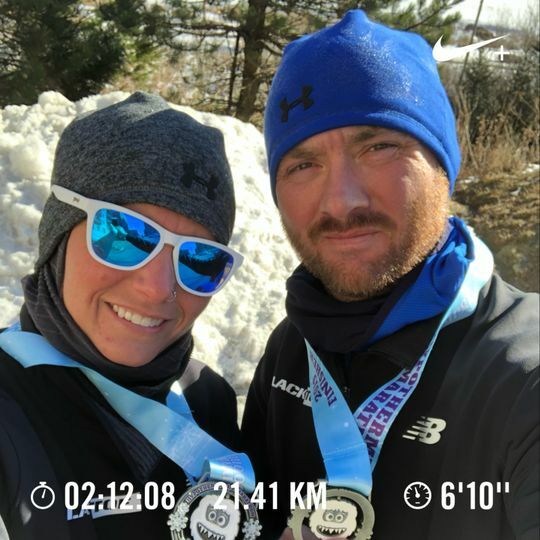 NB Black Toe Running jackets are perfect for our Nova Scotia weather! Karyn M. Reviewed by Karyn M.
I have been using my new jacket for a couple weeks and love it. The asymmetrical zip is super smart and the waffle fleece on the inside of the neck is super comfy. Fit is perfect and it’s great for wind protection and not too heavy. It’s a nice cut too. Phaedra K. Reviewed by Phaedra K.
I love this jacket. It is the perfect piece for chillier weather. I really like the style, the offset zipper adds some interest to the jacket and it fits perfectly. LOVE this NB winter running jacket! It's perfect for even milder weather - just a tank or tee underneath or layer up for the coldest days. Great features: reflective details, off-centre main zip and armpit ventilation zips!